At the onset of Parshat Ki Tavo we read about the obligation of Bikkurim — bringing one’s first fruits from their annual crop to Jerusalem. A vital component of this mitzvah is Mikra Bikkurim, the formal declaration that is recited upon the delivery of these fruits. 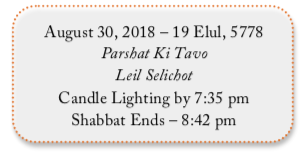 This proclamation succinctly recounts the origins of Am Yisrael, beginning with Yaakov’s descent to Egypt, through the Exodus, and onto Bnei Yisroel’s entry into Israel. 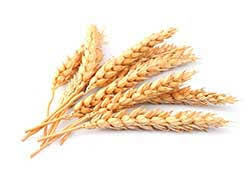 It is interesting to note that when one looks at the text of Mikra Bikkurim, there is no reference to the actual fruits that have been harvested until the final verse, when the individual declares, “And now, I have brought the first of the fruits of the land that the Lord has given me” (26:10). 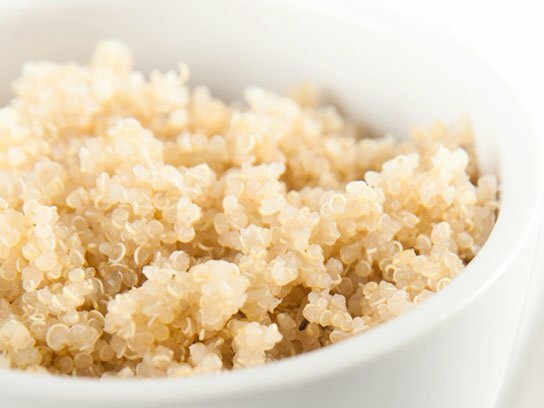 If the purpose of Bikkurim is to thank Hashem for His bounty, why is that only a tangential part of the declaration? It seems from these verses that the individual thanks Hashem not just for the fruits and his crop, but for the overall state of Am Yisrael: for the miracle of turning a slave nation into a sovereign country, with the ability to grow our own crops and the freedom to partake in its bounty. 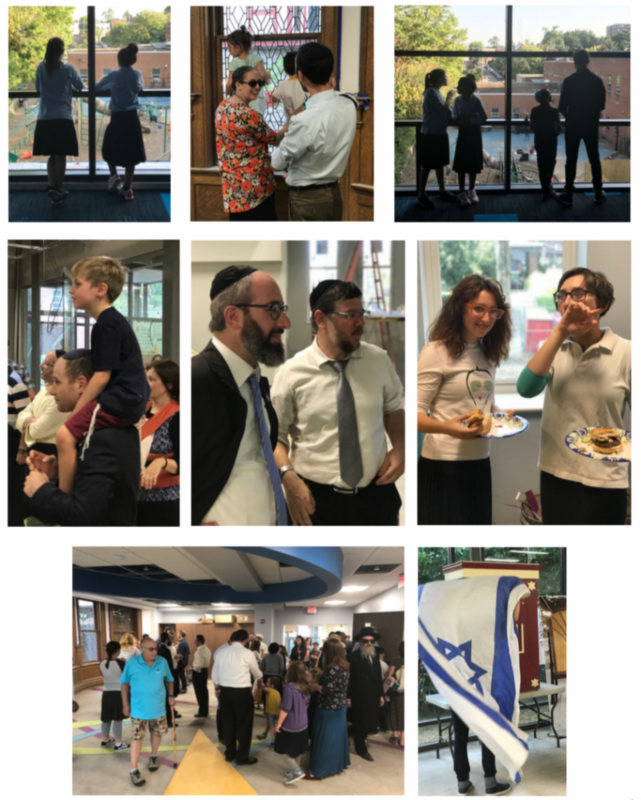 At Hillel, the start of the school year represents a time to take stock in all of our blessings. 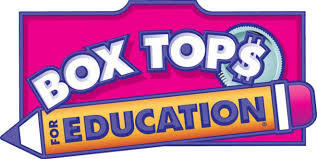 We are excited for a brand new school year and new innovative programming across all of our divisions. 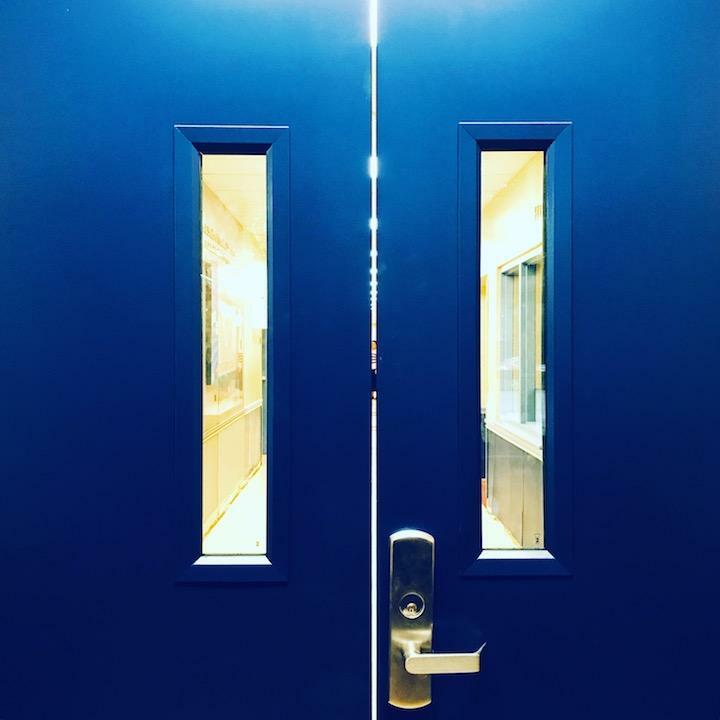 Specifically, we are looking forward to seeing the impact of our new STEAM coordinator, expanded I-Tal Am Ivrit curriculum, and of course the Herman Lipsitz building. Thank G-d, we have so much to look forward to and so much to be thankful for. 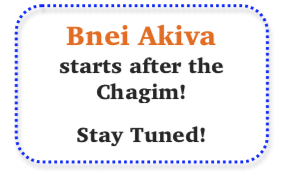 The mitzvah of Mikra Bikkurim requires us to look beyond our personal successes and accomplishments. Our prosperity is a blessing not only for ourselves, but for the entire nation. 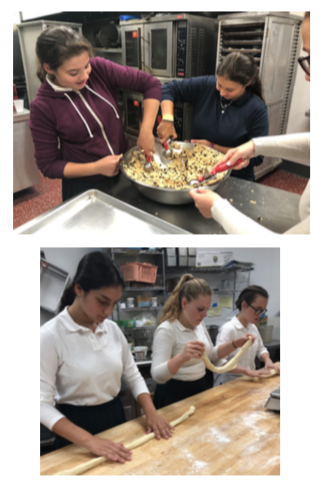 May all of our efforts continue to bear fruit, for ourselves, our community, and all of Am Yisroel. 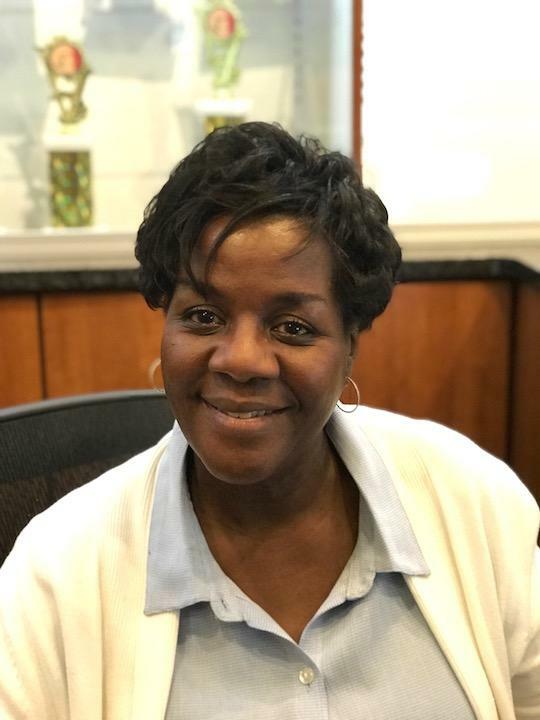 Say Hi to Leah Wheeler, who is settling in at the Front Desk, providing a warm welcome and friendly smile to students, parents, faculty, and visitors. 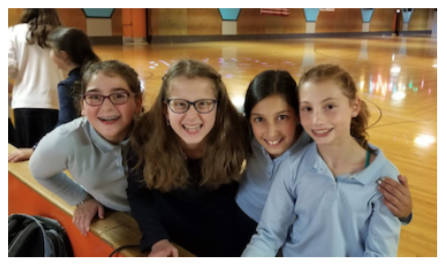 Leah does the many jobs that help keep Hillel Academy running smoothly, like answering the phones, running supplies, bandaging boo-boos, reuniting lunchboxes with their owners, keeping the copier working, and a million other tasks. 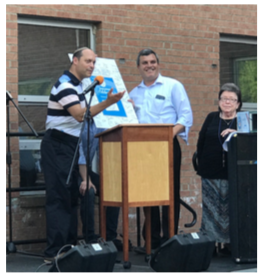 We are sad to say goodbye to Officer Anthony Sage, who has provided much more than simply security at Hillel Academy for the past two years: he has truly become a member of the Hillel family. He will be continuing to make people feel safe and cared for as a Firefighter Paramedic. 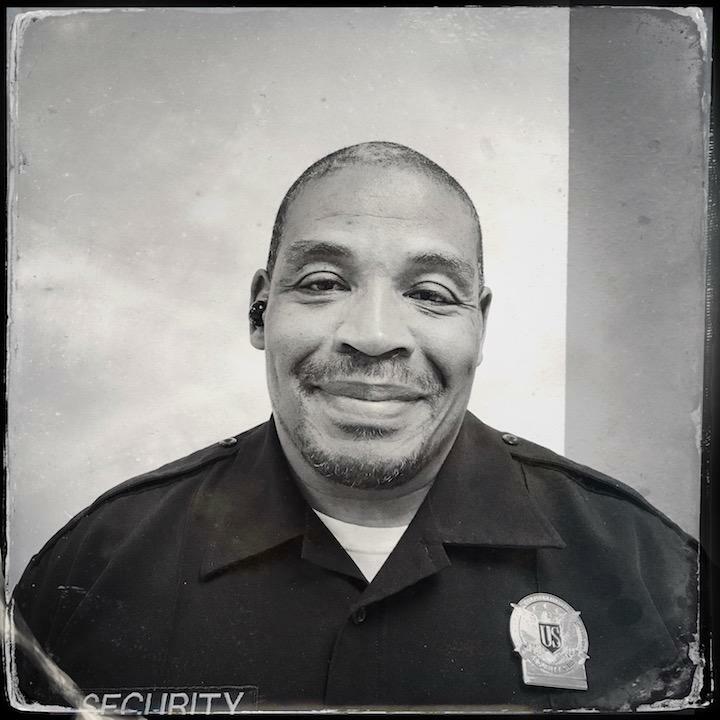 Officer Lorne Shields will be taking over as our new Head of Security. Your eyes don’t deceive you — that’s Mr Werber! 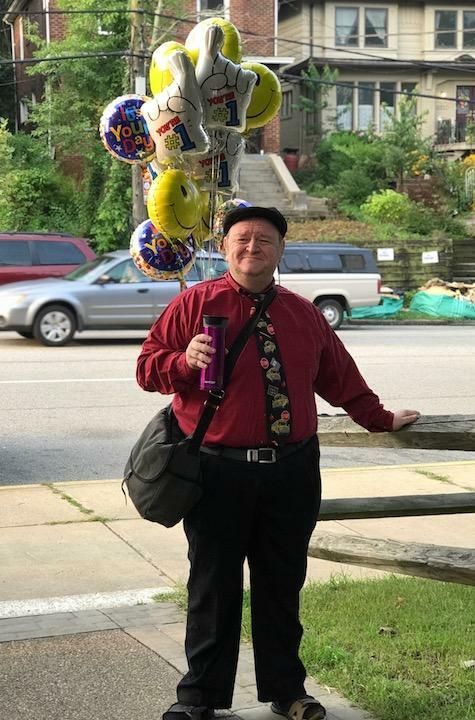 He’s back as a substitute teacher this year. 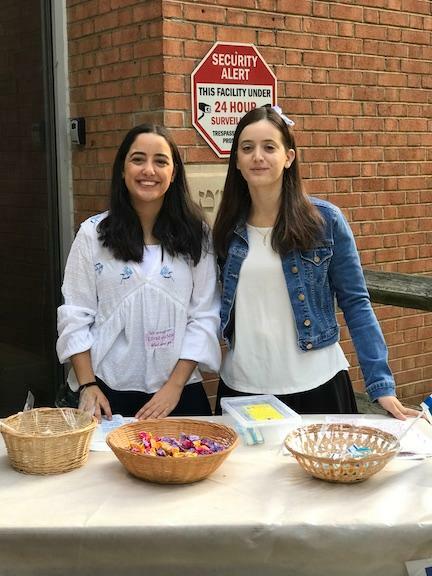 Meet our new Bnot Sheirut, Noa (left) and Eliraz (right)! 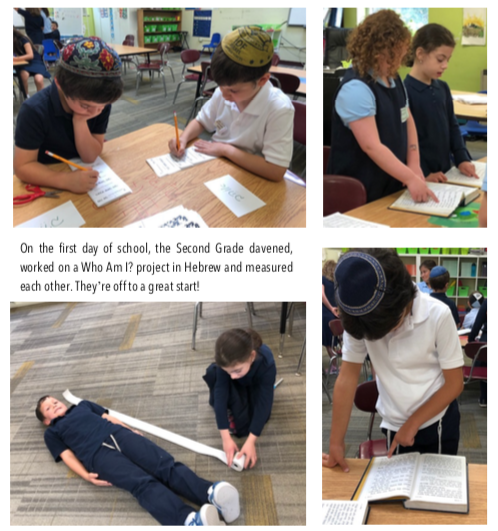 They endeared themselves early to students by offering them stickers, Israeli flags and candy on the first day of school. 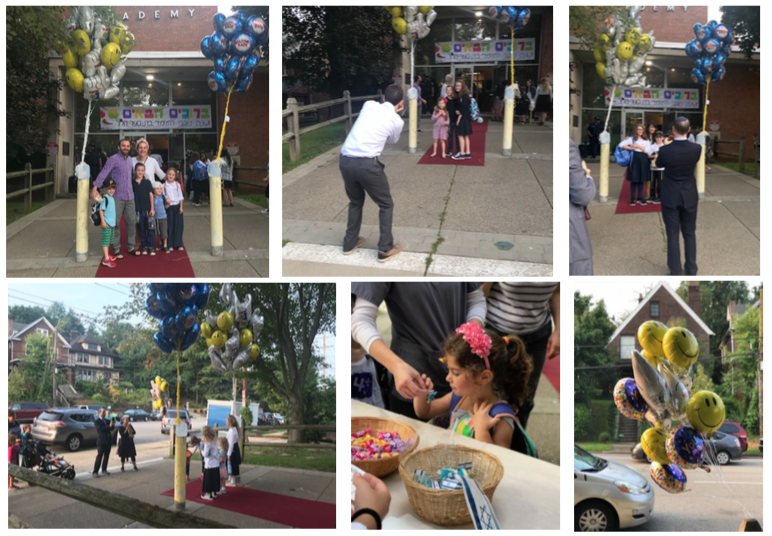 At Hillel Academy, we consider our students to be stars, so we roll out the red carpet for the first day of school. 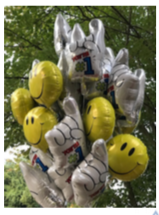 Families utilized the backdrop for a perfect photo-op between massive bunches of balloons, while Officer Lorne kept watch next to the loudspeaker which was pumping welcoming music. First day of school pep rally. 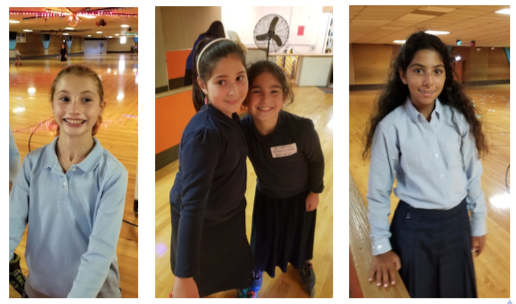 First — Fourth graders were divided into groups by the different Shofar sounds (Tekiah, Teruah, Shevarim, Shevarim-Teruah) and started cheering when they heard their Shofar sound. 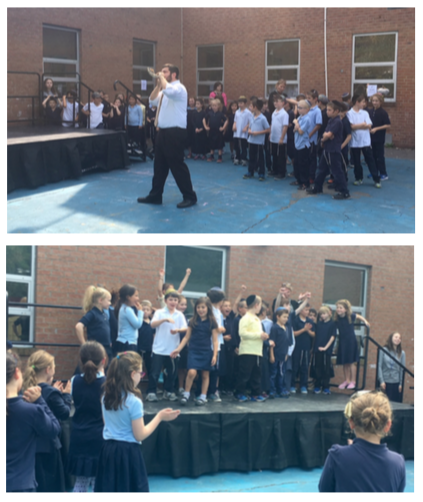 Each grade was then invited up on stage with their teachers and were introduced to everyone. 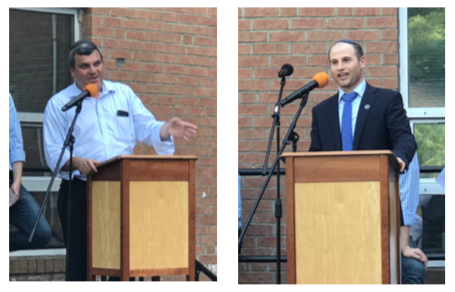 Rabbi Levy then talked about the excitement for the new school year as well as hopes and goals for the year. Fifth grade had their first number talk of the year today. 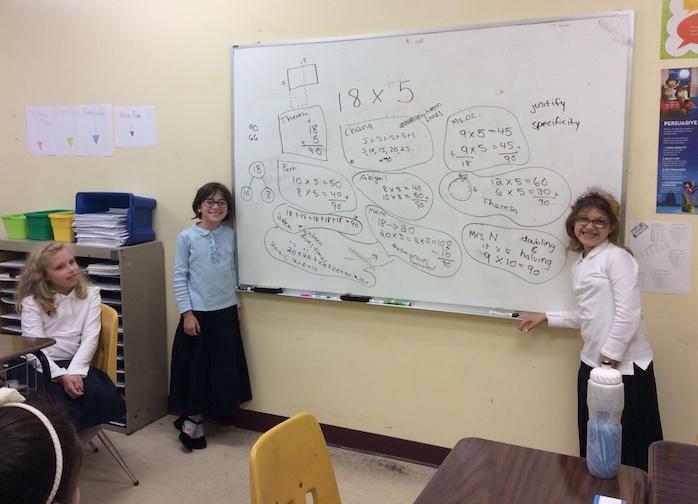 They found ten different ways to solve 18x5 mentally. They made connections between each other's methods and learned methods they hadn't seen before. 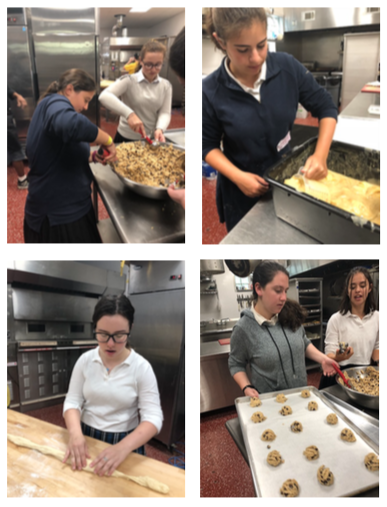 On the first day of school the High School Girls baked cookies at Creative Kosher for the Tomchei Shabbos program. 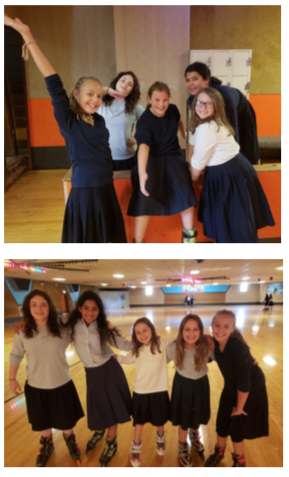 The Middle School Girls enjoyed an outing to the Neville Roller Drome! 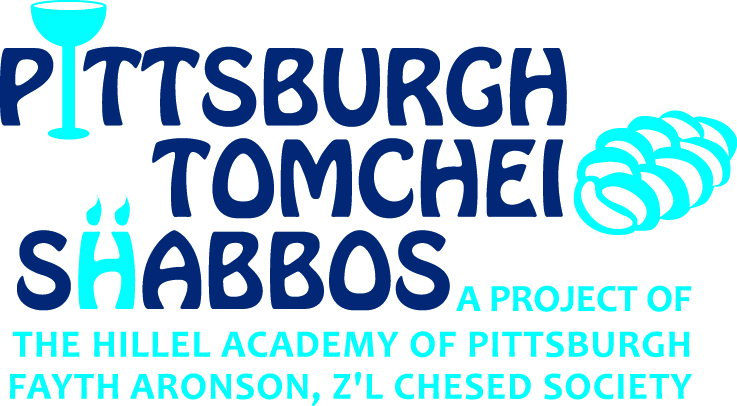 The Middle and High School boys spent the first couple of days engaging in bonding exercises in Frick Park and Squirrel Hill, lead by Rabbi Tani Preno, a certified wilderness therapist and teambuilding facilitator. Phew, was it hot! 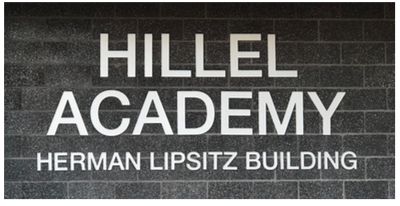 As we gathered to celebrate the Grand Opening of the Lipsitz Building and a new school year. 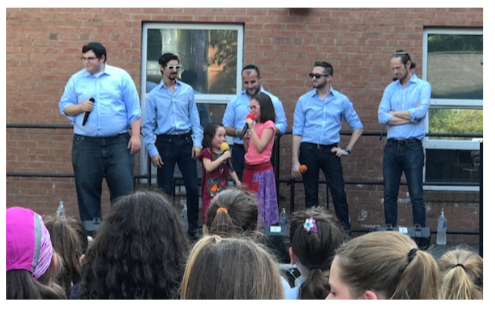 Hillel Academy students, staff, teachers, friends and family enjoyed the musical stylings of SIX13 ACAPELLA. 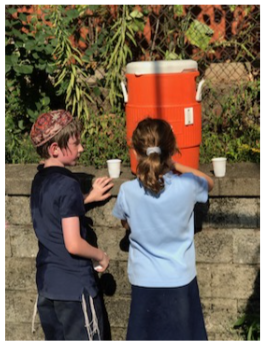 Rabbi Admon lent a helping hand / egged on Mordy Brown by adding heat to the coals for the BBQ. Thank goodness for the coolers filled with iced water! 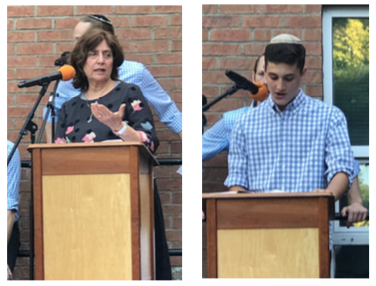 CEO Dan Kraut led the dedication by thanking the many people whose generosity contributed to making this wonderful expansion of our school possible, while Principal Rabbi Weinberg spoke of its important role in securing a robust Jewish education for future generations. Macy Kisilinsky presented Mr. Kraut with a plaque signed by the students. Mrs. Barbara Katch gave a heartfelt speech about her family’s steadfast belief in the school’s mission. Aaron Kraut led a Siyum of Seder Moed. 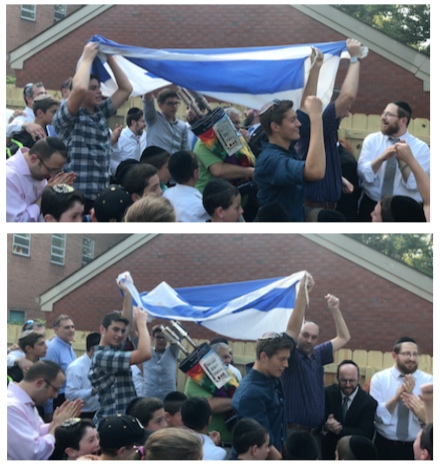 Over the summer the middle and high school boys learned the Mishnayos in memory of Mr. Herman Lipsitz z”l. The occasion was marked by joyous dancing! Special ceremonial scissors were used to cut the ribbon officially declaring the Lipsitz Building open! 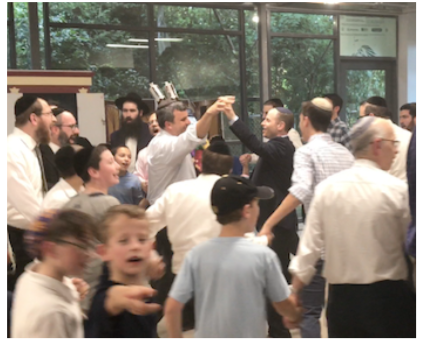 As people streamed in through the glass doors, many generations of boys and men danced in the Donald and Chantze Butler Beit Medrash as the Torah scroll was brought in and placed in the aron. The Building hummed with excitement as people explored the new classrooms and enjoyed the maginificent view. 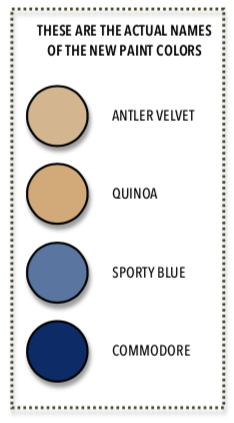 These are the results of this week’s social media audience participation event! Ceiling the future of the Jewish people. They’ll never find it here. Aaah, now my back feels better! 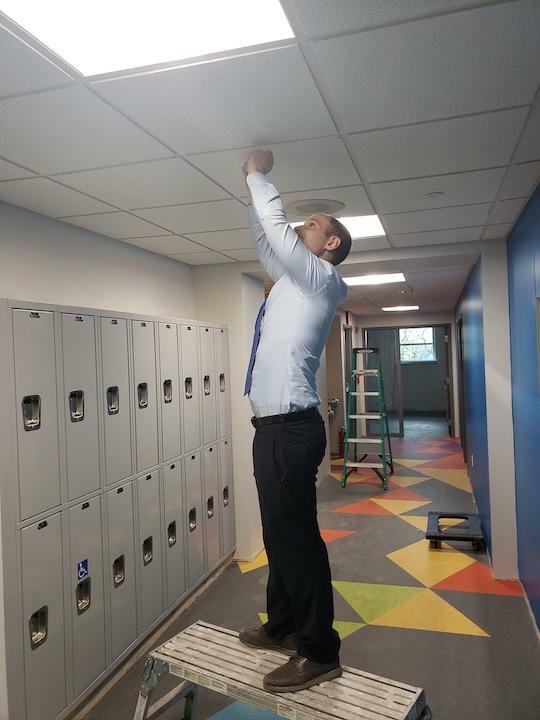 How many principals does it take to change a lightbulb? 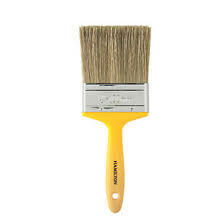 I know I hid it here somewhere….